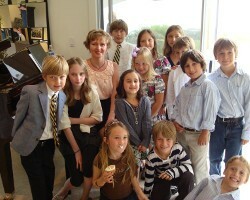 Give the gift of private music lessons with one of LA’s best music instructors! 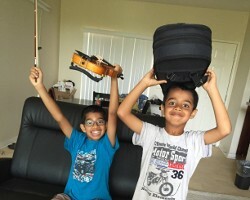 Music Teacher LA offers a perfect gift for anyone on your list –an ideal present for Christmas, Hanukkah, birthdays, holidays and anniversaries. Simply fill out the form and click Next to personalize and purchase your very own Gift Certificate. 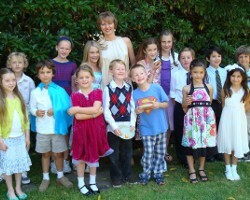 Can a gift certificate be used for all types of lessons? Yes! 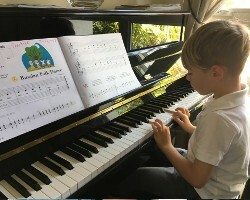 Your gift certificate can be used on any instrument—piano, voice, violin, drum, and even more depending on your location–we are sure those you love will enjoy whichever instrument you pick! You can determine the length of the lesson (30 minute, 45 minute or 1 hour) and the number of lessons you would like to gift. Can I purchase a gift certificate for piano tuning? Yes. You can purchase a gift for Piano Tuning services. How do I redeem a Music Teacher LA’s gift certificate? 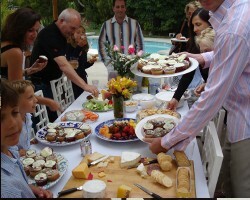 Once you’ve purchased an MTLA gift certificate you may call us at (310) 220-0405 to make arrangements for scheduling. Our teachers are available to teach Monday through Sunday. 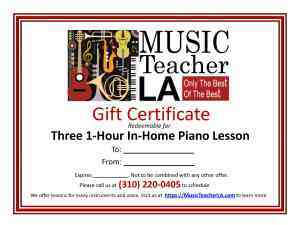 Will a Music Teacher LA’s gift certificate expire? Our gift certificates expire 6 months from the date of issue. Lessons schedules are subject to the terms of our agreement. What are my options for delivering a gift certificate? We will send a personalized Gift Certificate to you by email. You can then print and deliver it in person or we can send the PDF version directly to the recipient’s email address.